If you want to learn to code, Python is a great language to start with - it’s multi-faceted and widely used, but easier to learn and understand than most other languages. 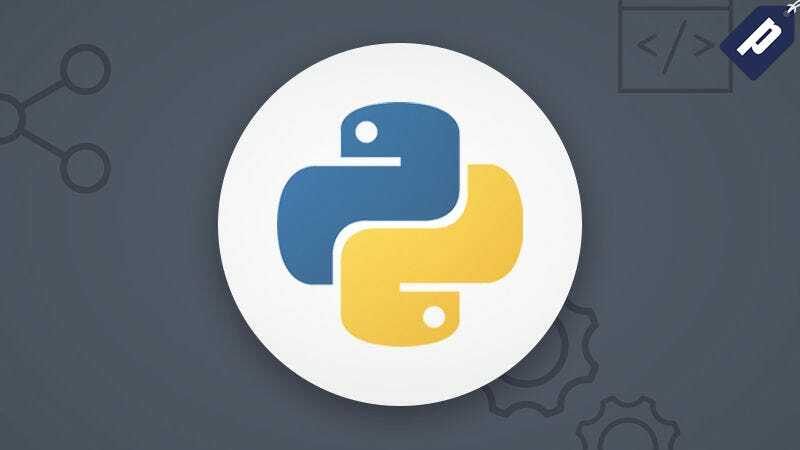 Right now, Lifehacker readers can save over 95% and get lifetime access to 50+ hours of professional Python training for just $39. The combined value of all courses is over $1,000, but Lifehacker readers can get the entire bundle for just $39 - over 95% off.